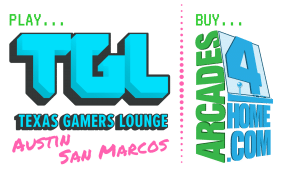 Texas Gamers Lounge is a premier gaming lounge serving all gaming fans in central Texas. From Atari to PS4. Asteroids to Street Fighter V to Super Smash Bros Ultimate. We represent all things gaming and gamer related! Tourneys, hangouts, casuals, and more.